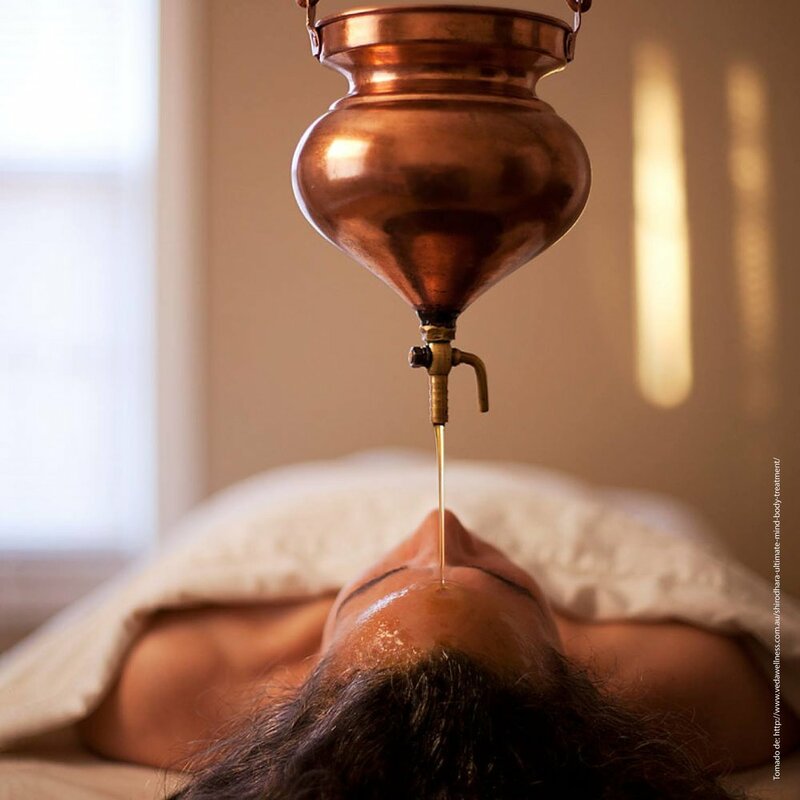 Ayurveda, (a 5,000 year old holistic science) offers a way of transformation that focuses on living in harmony with nature so that we may better know and understand ourselves, again. We are each interconnected to the natural order of our environment and it’s rhythm and beat. The chronic disconnection of our natural rhythms through fast paced modern living leads to the development of dis-ease and dis-connection. Ayurveda literally means the knowledge of living. If you are ready to live in accordance with the natural current of your life, WELCOME. You will find resources here to start new practices that will heal you through radiant body therapies, supportive foods and breath micro-practices.